Brand Review: The Pipal- Personalised solutions for kids. The Pipal lets you shop for unique Personalized Products, Gifts & Accessories . They have an amazing product range includes nursery and room décor, personalized towels and many more items for infants, toddlers and adults. This is one kids brand that is personally so close to my heart. As I have seen The Pipal grow through years. I first saw their website when my son was born and I was looking for the bumper for my baby’s cot. The website at that time was very raw with few functionality issues and very little designs ( this was about 4 and a half years back), but that time too I was so impressed with the designs , big bright colored motifs and personalization options offered by this kids brand. 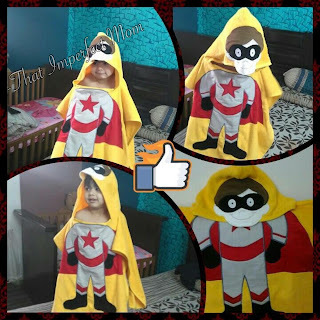 Since then my son has used most of their collection be it their Jungle Themed Cot Bumper, or his first Diaper Bag, then came the time when my son became a big super-hero fan, here too The Pipal came to our rescue with their Super-hero Hooded Cape. Now years have passed, my son has grown so has The Pipal. and now they have even introduced collection for adults too!!! Their complete range includes bedding for new borns, nursery décor, bathing & bedding solutions, bags/ backpacks for kids and other personalized accessories. 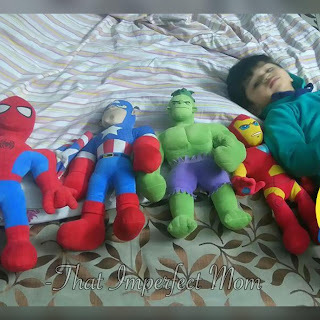 Now, in a few days Kabbir(my son) will be stepping into new phase of his life as he starts his main school and we ( kabbir and me) have already set ur eyes upon their new “Back to School Collection” where we are confused between the superhero or monster truck theme. The Pipal has grown its collection from Baby Essentials to ... Gifts for kids to…Home Décor shop forAdults. This is one online shop where I can just close my eyes and order without doubting the quality. 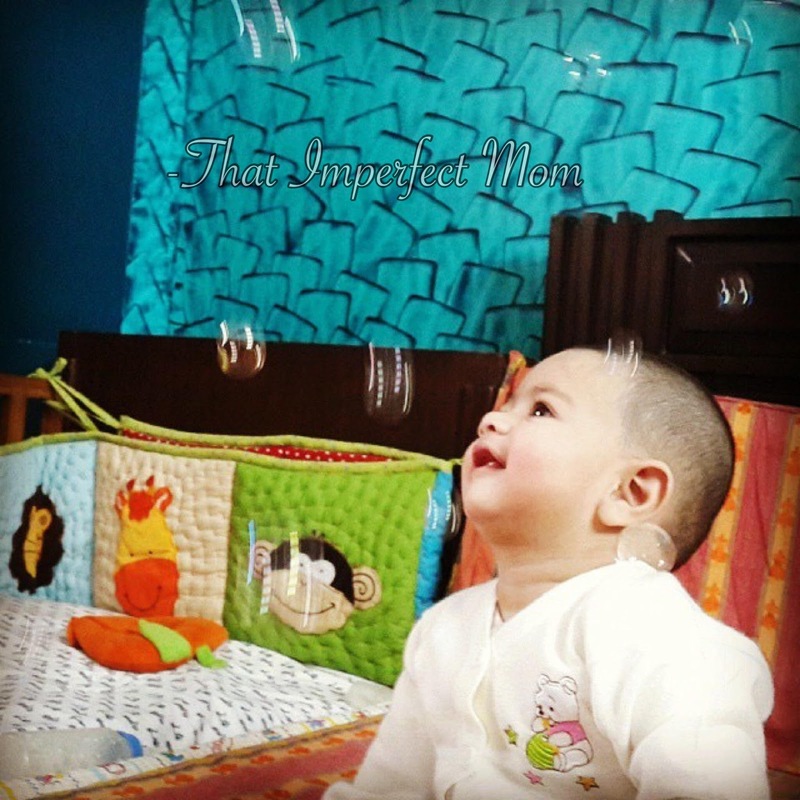 Their attention to every detail that goes into finishing the product is what that makes me crazy for these products and I reach for their website everytime I need something for my baby and within an affordable range. Ps: Do not miss their All Weather Junior Backpack Combo.